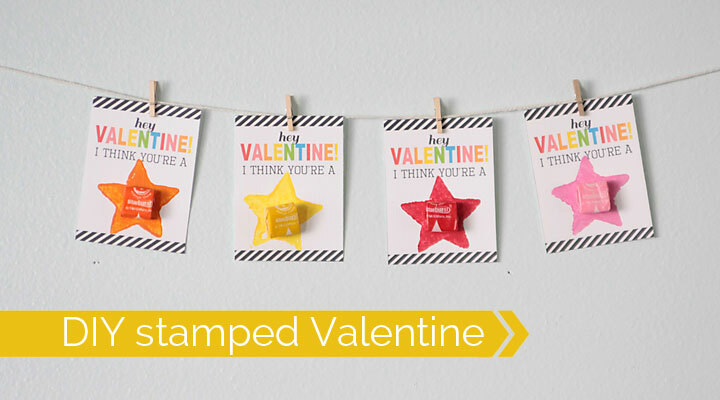 Since we’re just a couple weeks away from Valentine’s Day, I’ll be sharing three more DIY Valentine’s cards that you can print and assemble with your kids. 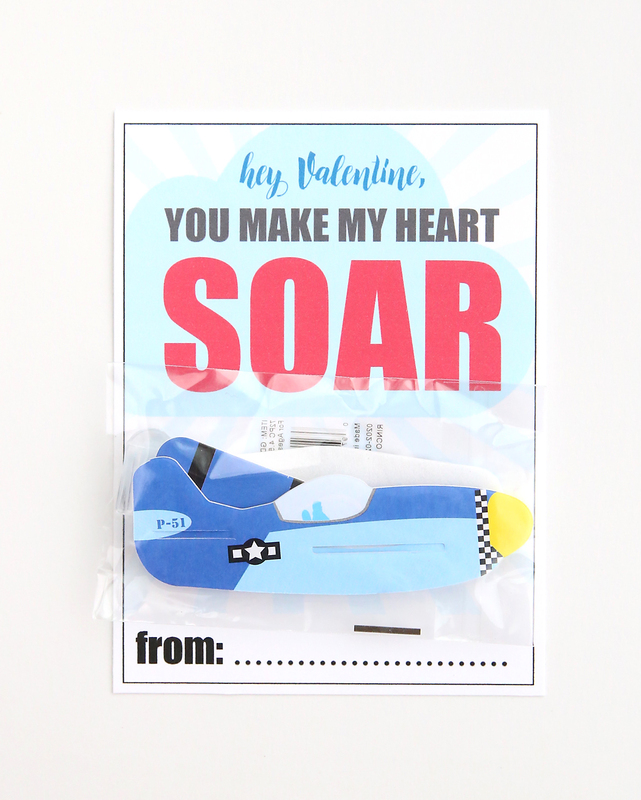 Today’s card is a fun one for boys or girls because they get to give their friends a mini glider airplane. 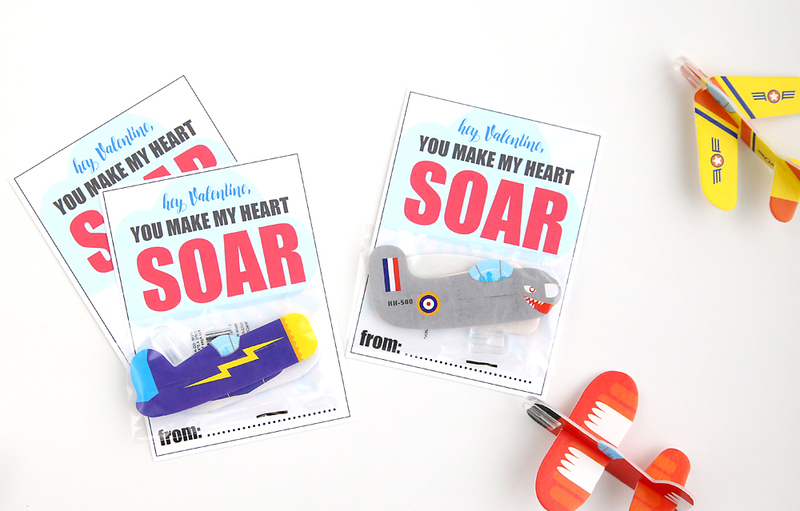 All you have to do is print out the cards, cut them out, and tape on a glider for an easy and fun DIY Valentine’s Day card. 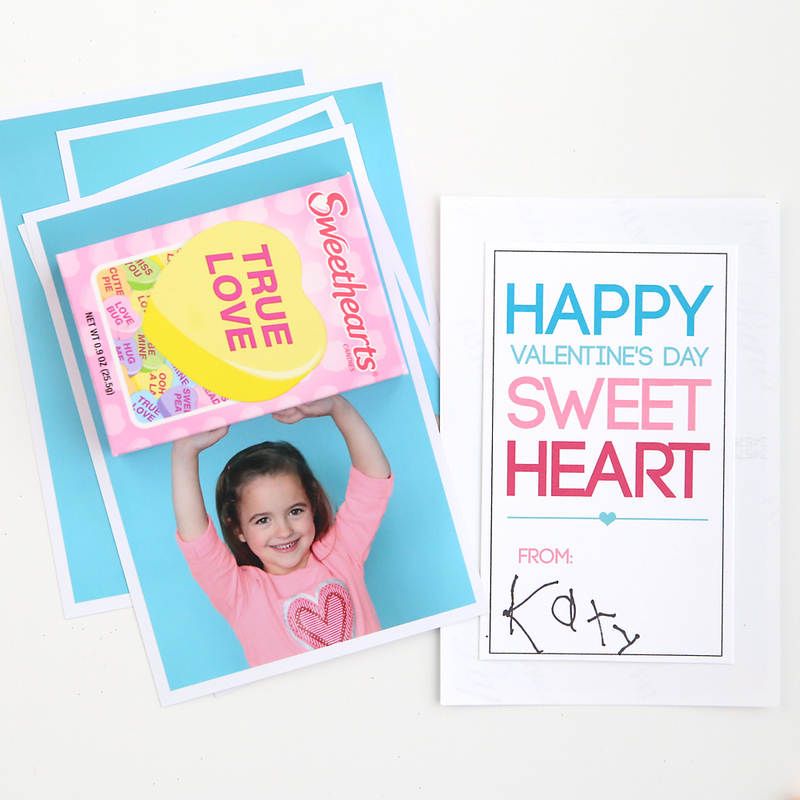 Download the printable cards by clicking here. Make sure you print them out at 100% or full size, and print them on cardstock or other sturdy paper. I cut just outside the lines for each card. I found these foam gliders on Amazon. 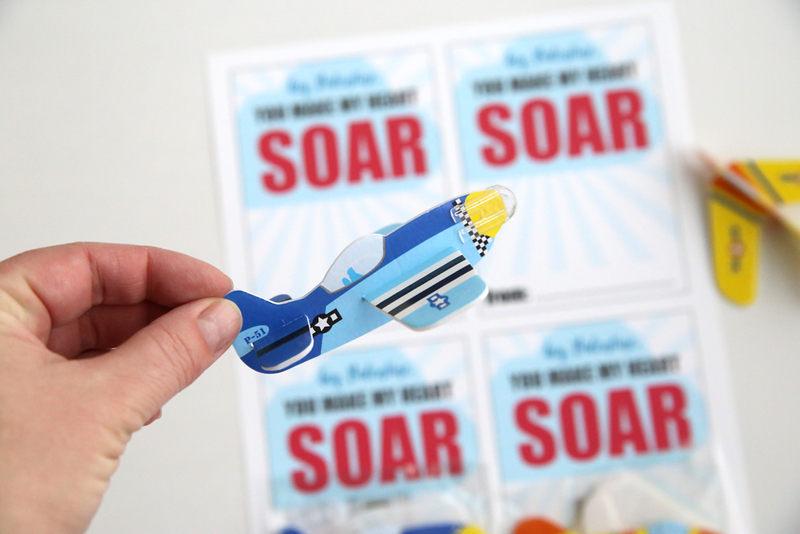 They come in a pack of 72 mini planes for $9 here, or as an add-on item for $7 here. 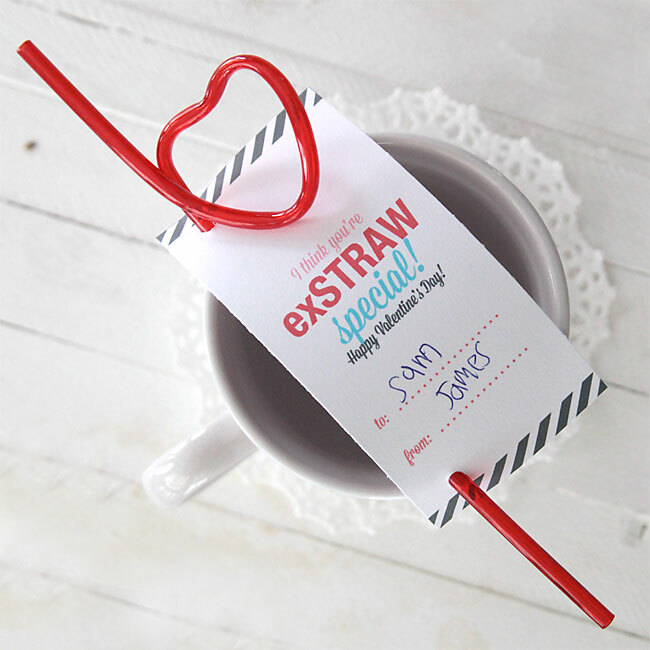 That means you could make Valentine’s cards for two full classes of kids for under 10 bucks. 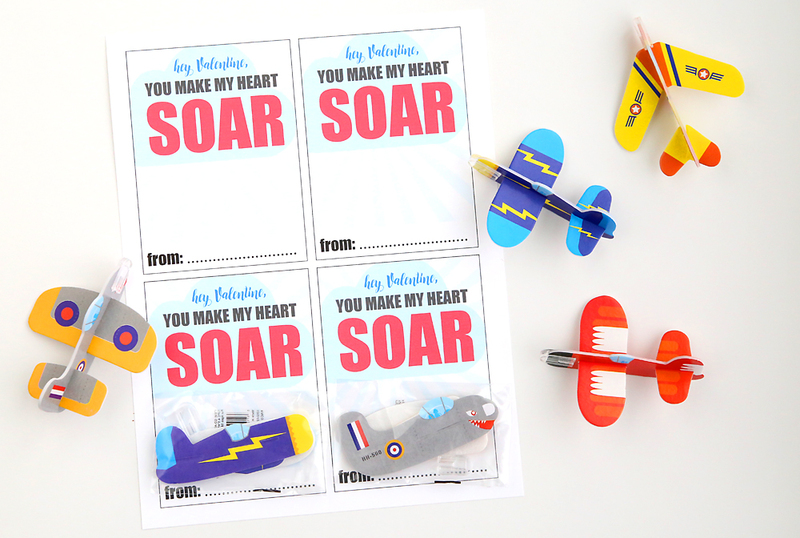 The planes are pretty cute, and there are 9 or 10 different varieties in the box. They fly quite nicely, too! 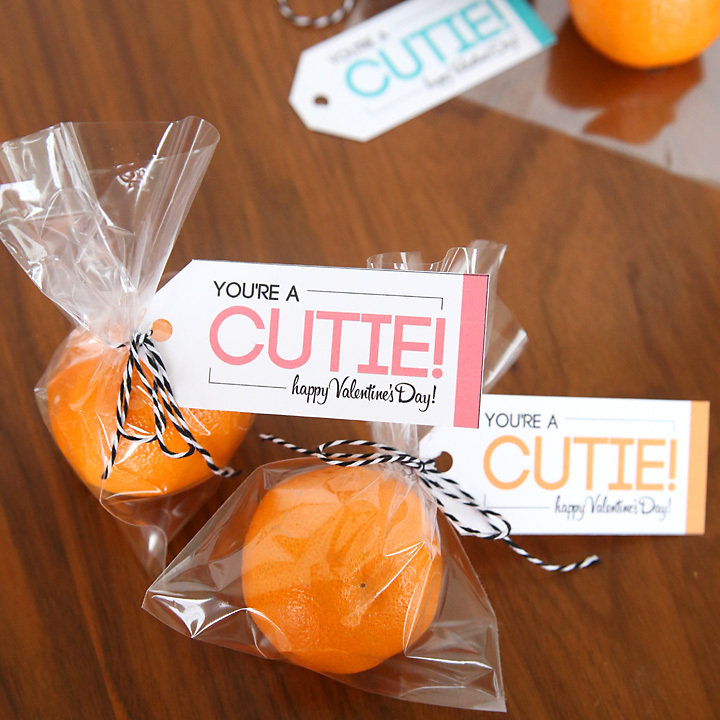 I know kids always like getting candy on Valentine’s Day (who doesn’t?) but if you feel like the whole candy at school thing has gone a little overboard, this is a fun option that kids will still enjoy. Thank you so much for this post! 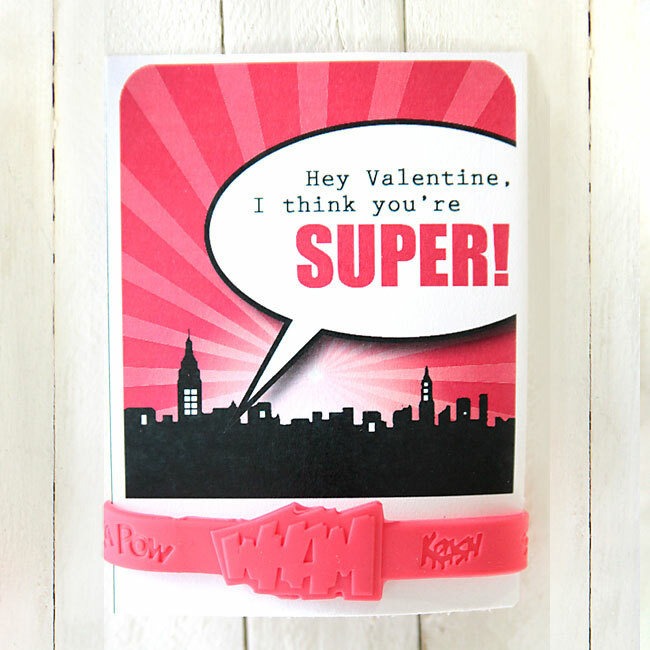 I volunteer for the Soldiers’ Angels Network and annually make Valentine’s cards for our soldiers. The Amazon gliders were available to date, so I purchased a pack of those. 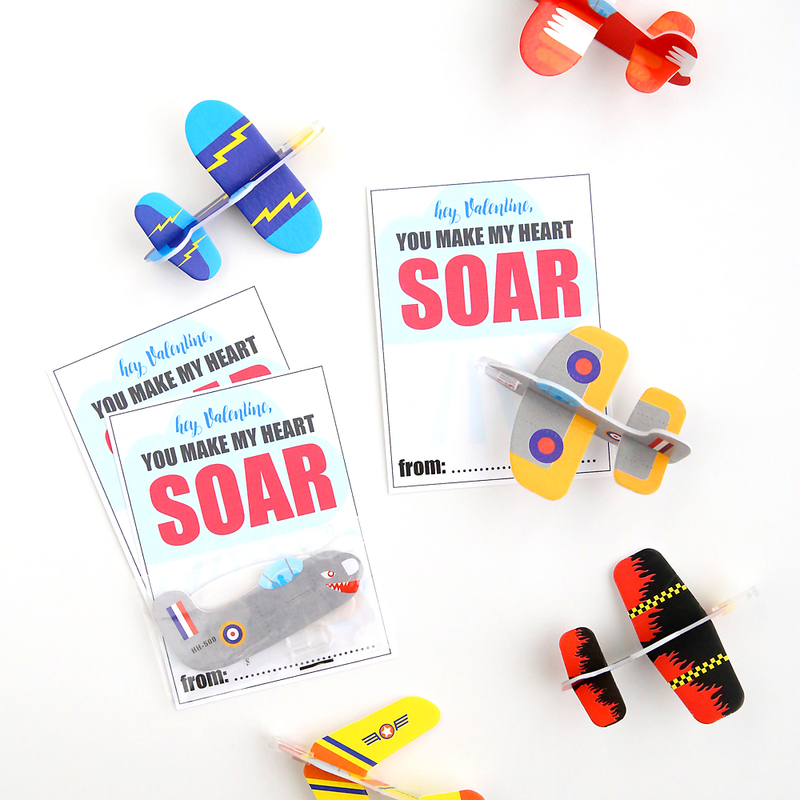 With “points” and free shipping I paid less than $7.00 for the airplanes. I can not imagine the mischief hospital bound vets will get into mid-February flying their gliders around veterans hospitals and elsewhere!!! I hope the image makes you smile as much as it does me!